Sedimentary brick red color. Attractive aromas of honeyed toasted graham crackers, cherry butter on cinnamon nut bread, granola and s’mores, and fine charcoal with a lightly tannic, puckering, petillant, sour medium-to-full body and a tingling, nuanced, long lemon zest with goose, white balsamic vinaigrette on endive, fancy pickle juice, and nutskin finish. A bracingly sour and epically proportioned old lambic. 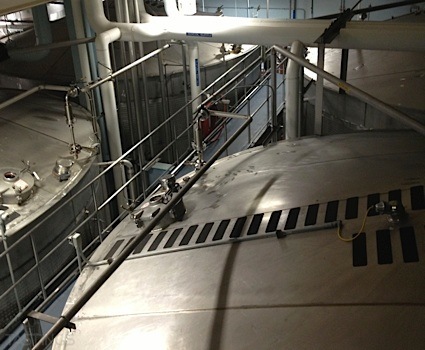 Bottom Line: A bracingly sour and epically proportioned old lambic. 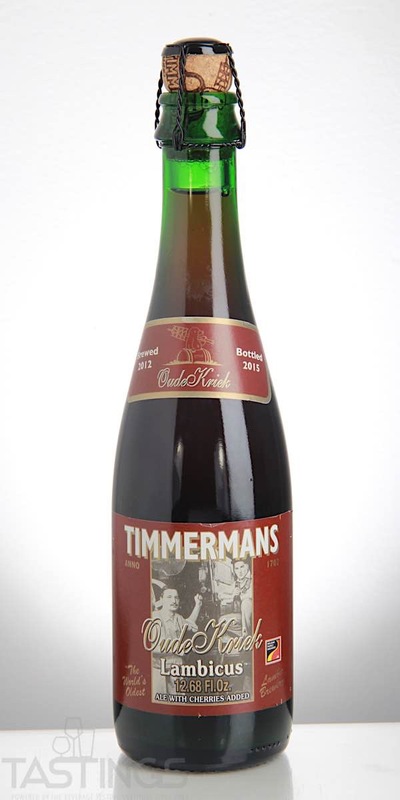 Brouwerij Timmermans Oude Kriek rating was calculated by tastings.com to be 89 points out of 100 on 6/8/2018. Please note that MSRP may have changed since the date of our review.